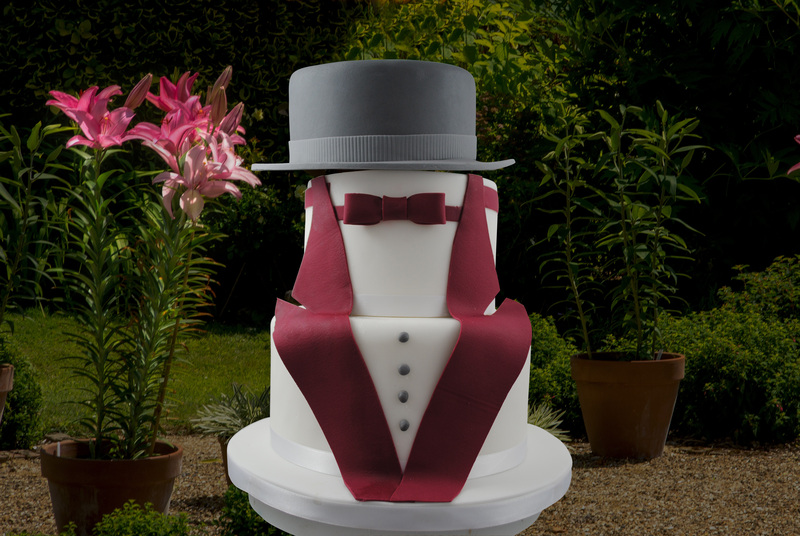 Tuxedo Cake – Bespoke Birthday Cake London. Cake Designer London. Cake Company London. http://www.designercakesoflondon.co.uk/wp-content/uploads/2017/04/DSC0150_dp_26756726.jpg 2592 3872 Elaine Rhule http://www.designercakesoflondon.co.uk/wp-content/uploads/2017/01/designer-cake-logo.png Elaine Rhule2017-04-04 20:20:312017-08-30 16:41:53Tuxedo Cake - Bespoke Birthday Cake London. 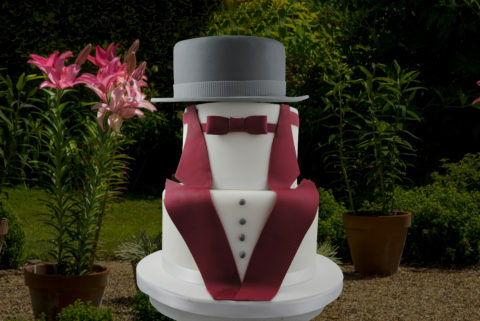 Cake Designer London. Cake Company London.